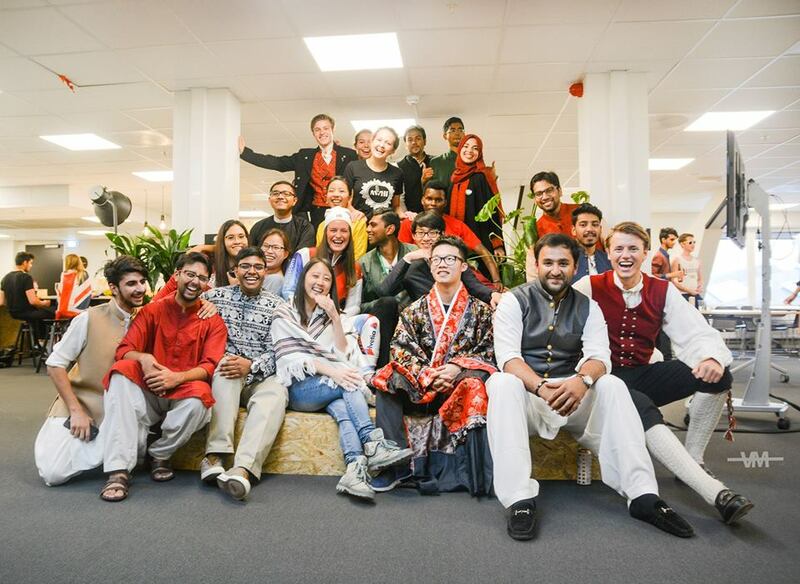 Young Sustainable Impact is an organization that brings the best young entrepreneurial minds in a platform with a view to finding solutions to United Nation Sustainable Development Goals (SDGs). The vision of this organization can be understood properly through its motto- “Empower youth to solve the sustainability challenges by creating measurable impact”. BANGLADESH IS A LOCAL PARTNER OF YSI GLOBAL THAT RUNS ITS ACTIVITIES ACCORDING TO THE RULES AND VIEWS OF ITS MOTHER ORGANIZATION. THE JOURNEY BEGAN FROM SEPTEMBER, 2017.
bangladesh@ysiglobal.com | YSIBangladesh © all rights reserved.